Without Scouting, many young boys will not have an opportunity to be exposed to the shooting sports in a safe and structured environment. Shooting Sports activities for all Council events are staffed by members of the shooting sports committee. These dedicated volunteers have received special training and certifications to ensure the safety and enjoyment of scouts at every level of scouting. 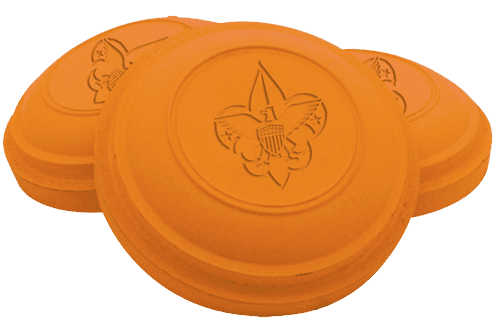 The Committee is now looking to grow our membership to improve our ability to provide enhanced shooting sports activities for scouts in our program. If you have experience with firearms and/or archery and are interested in joining our team. Please contact our committee Chairman Rick Moore at 562-235-1770 for more information. Administer safe and fun shooting sports activities including Rifle, Shotgun, Muzzleloader Rifle and Archery, for Scouts at all levels in the council. Ensure the proper training and certification of adult volunteers to ensure a robust shooting sports program offering a variety of activates suitable for Cubs, Webelos, Boy and Venturing Scouts. Ensure that all facilities, equipment and materials for shooting sports are in good repair and adequate for safe and enjoyable activities.